On May 7th 2015 the British voters will flood to the polls to determine the next Government (which for the second time in a row is likely to be a coalition). 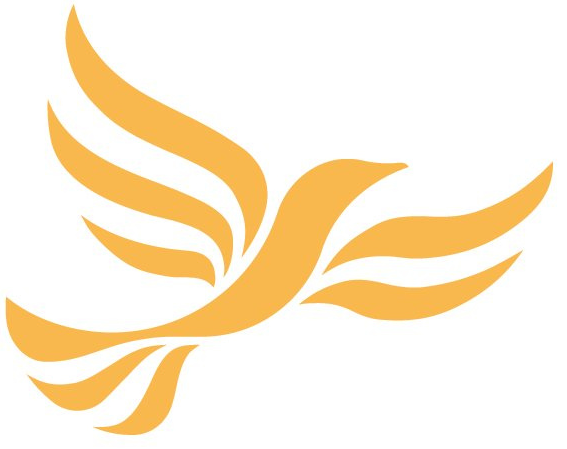 The political landscape has changed a lot since the 2010 election resulted in a Conservative-Liberal Democrat Coalition, with the rise of several smaller parties including the United Kingdom Independence Party (UKIP) and the Scottish National Party (SNP). 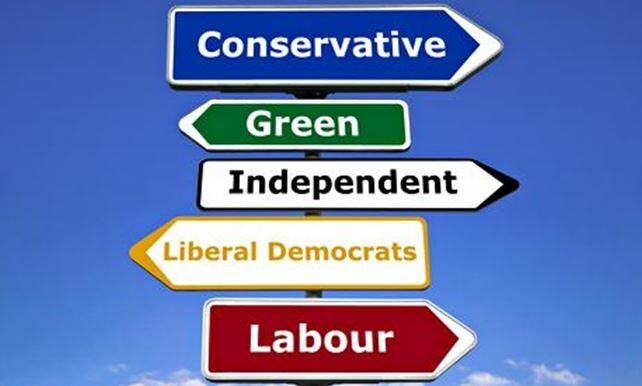 The negotiation process of forming a coalition will mean that smaller parties can make demands on the largest parties (Conservatives and Labour) to secure a coalition agreement. In the last week the parties have released their manifestos, outlining what they promise to do over the next five years if they are elected into Government. Many of the manifestos have specific pledges relating to the use of animals in medical and scientific research (which is supported by around two-thirds of the British population). Nature and the Guardian have analysis of what the parties and their manifestos say about science in general, so this article will concentrate on policies specific to regulation of animal research. This fits the business-focused Conservative messages. The Coalition Government’s 2014 Delivery Plan on “Working to reduce the use of animals in scientific research“, which called for the UK to “develop an international strategy towards the eventual eradication of unnecessary animal testing of cosmetics products, adopting a science-led approach” (2.2.3). 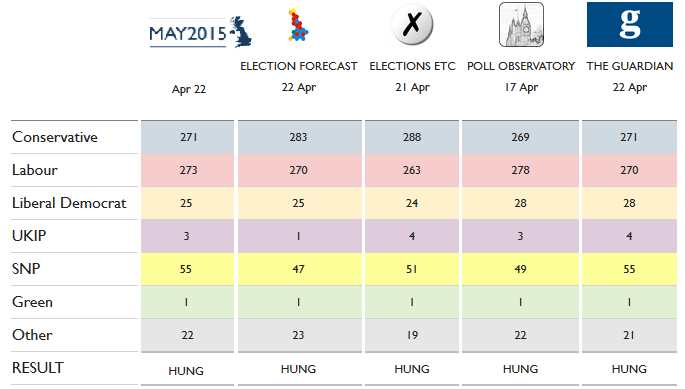 Labour is the second largest party in British politics, currently neck and neck with the Conservatives. Their manifesto mentions hunting, protecting dogs and cats, and defending the UK ban on hunting with dogs, but does not mention animal research explicitly anywhere. Separately, Labour released a manifesto called “Protecting Animals“, signed by the Labour leader which expands on the main manifesto, but similarly lacks any specifics on animal research. 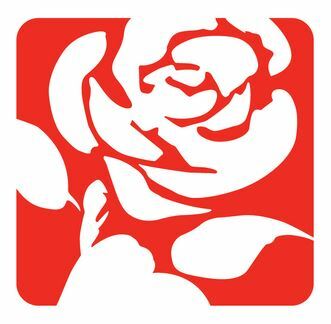 During their previous term in government, which ended in 2010, Labour established the National Centre for the 3Rs, and implemented legislation to stop campaigns of harassment and intimidation against scientists by animal rights extremists. 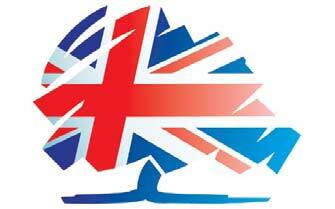 Under the 2010-15 Coalition, funding for the National Centre for the 3Rs rose from £5.3 million to over £8 million. The manifesto also uses the word “minimise” rather than “reduce”, so as not to focus on baseline figures, but on the 3Rs – preventing a repeat of confusion over terminology surrounding early Coalition pledges. 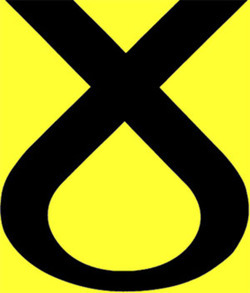 Buoyed by the Scottish Independence Referendum, the Scottish National Party (SNP) look to be mopping up almost all the Scottish seats in (the Westminster) Parliament, and will likely become the third largest party. Their manifesto promises “further animal welfare measures” but does not specifically mention animal research. They separately promise to increase funding for Motor Neurone Disease, which would likely involve animal studies. While no other party is likely to reach over 10 seats in parliament (of 650 seats), the following parties are still worth mentioning (of these, only the Democratic Unionist Party (in Northern Ireland) is likely to get over 5 seats). 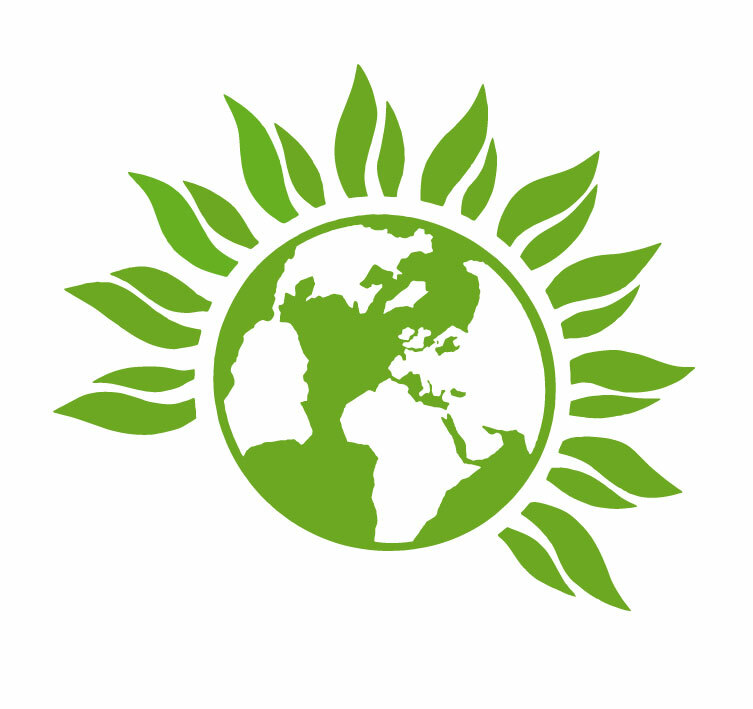 The Green Party have recently surged in British politics, but are unlikely to make gains beyond the single seat they currently hold. Four of these pledges have analogues among the BUAV pledges, and it would similarly result in the end of over 80% of animal experiments in the UK. Quite simply, this policy is a disaster for human and animal health. Interestingly, both the leader of the Green Party (Natalie Bennett), and their only MP (Caroline Lucas), have both signed the BUAV’s pledges. The National Anti-Vivisection Society (NAVS) are focusing on household product animal tests (which will be banned from October 2015), and reforming Section 24 (which is already underway). The British Union for the Abolition of Vivisection (BUAV) are running their “Vote Cruelty Free” campaign, which asks candidates to make six pledges which would effectively destroy British medical and veterinary research. These include bans on GM animals, on “non-medical research” and on the use of cats an dogs. Animal Aid are calling for an end to all taxpayer money used to fund research involving animals – thereby denying the National Health Service of many future treatments. 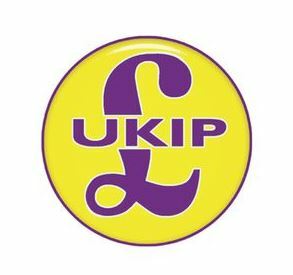 Posted on April 24, 2015 April 24, 2015 by EditorPosted in Animal Rights News, Campus Activism, NewsTagged Conservative party, GE2015, Green Party, Labour Party, Liberal Democrats, UK General Election, UKIP.